$37.90 per customizable iPhone 4 or 4s case. 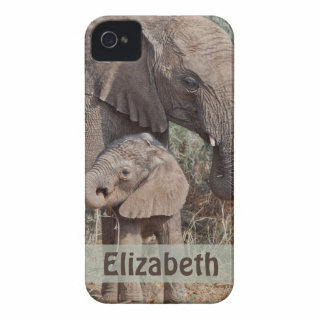 Show off your style while protecting your iPhone 4 or 4s with a customizable Barely There Case-Mate® brand case from Zazzle. This form-fitting, sleek and lightweight case covers the back and corners of your device with an impact resistant, flexible plastic shell, while still providing access to all ports and buttons.